We are celebrating the 50th anniversary of the Winter Olympics in Grenoble …. your pictures should be gracing the city! I’m loving your collection of athletes Andrew! How about a snowboarder on the halfpike? I loved watching them jump last night! Amazing! Great action. 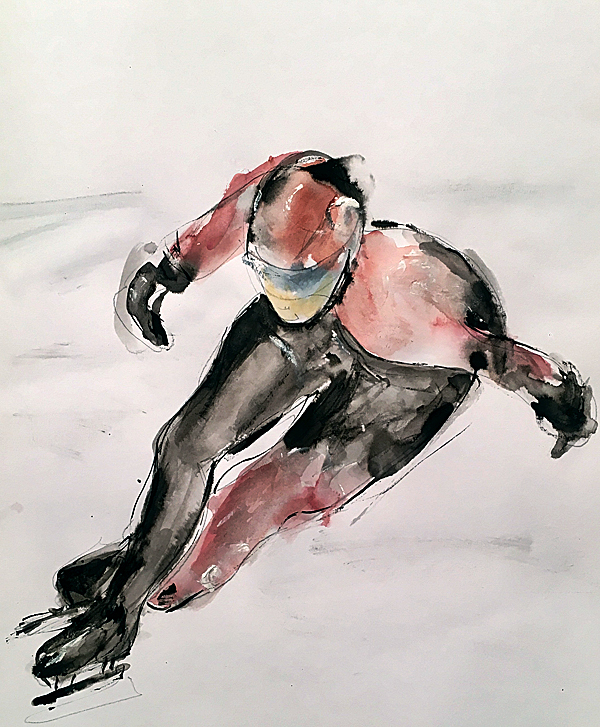 You’ve really captured the speed of this skater.